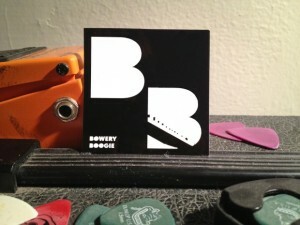 Fill out the short form to receive your free Bowery Boogie sticker! Nothing like free stickers in the mail! Just send them a SASE.